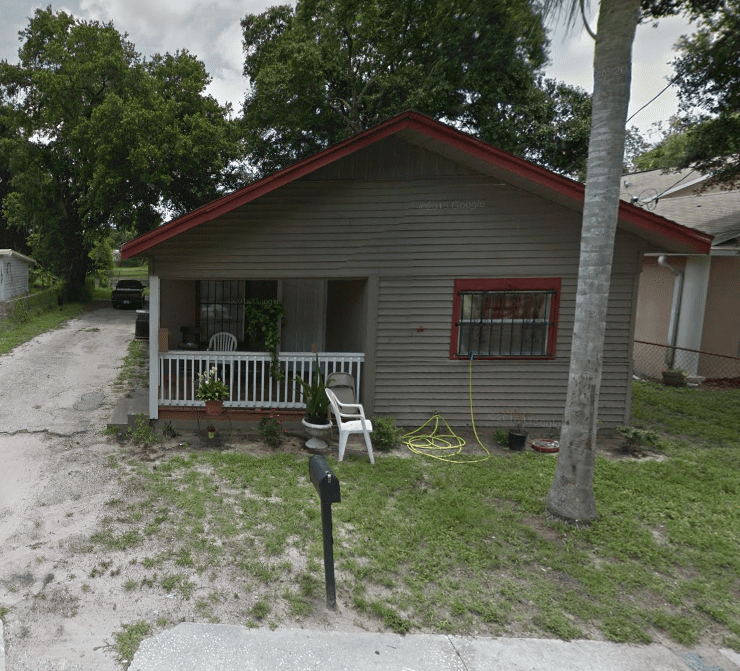 This is a Single-Family Home located at 3707 North 12th Street, Tampa, FL. 3707 N 12th St has 3 beds, 1 bath, and approximately 1,256 square feet. The property has a lot size of 1 and was built in 1927.